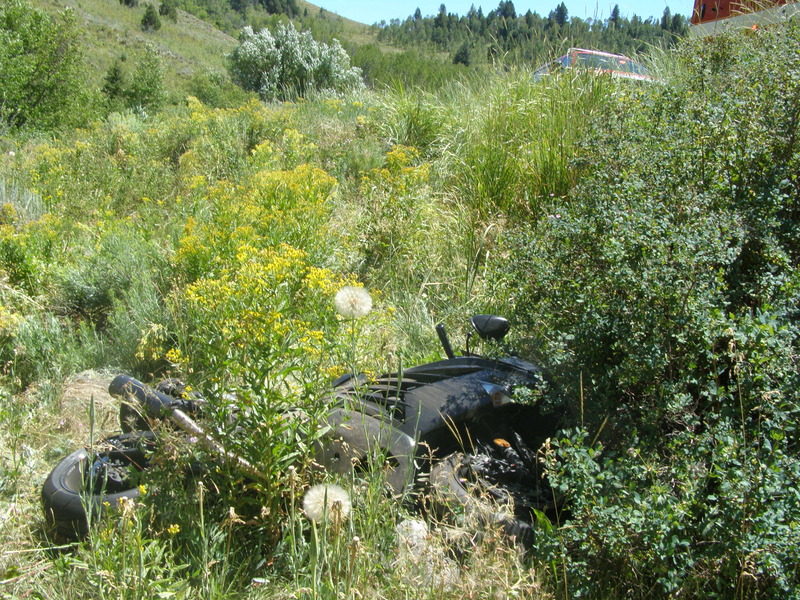 LOGAN CANYON, Utah, July 25, 2016 (Gephardt Daily) — An Ogden man is dead after losing control of his motorcycle on Interstate 89 in Logan Canyon. 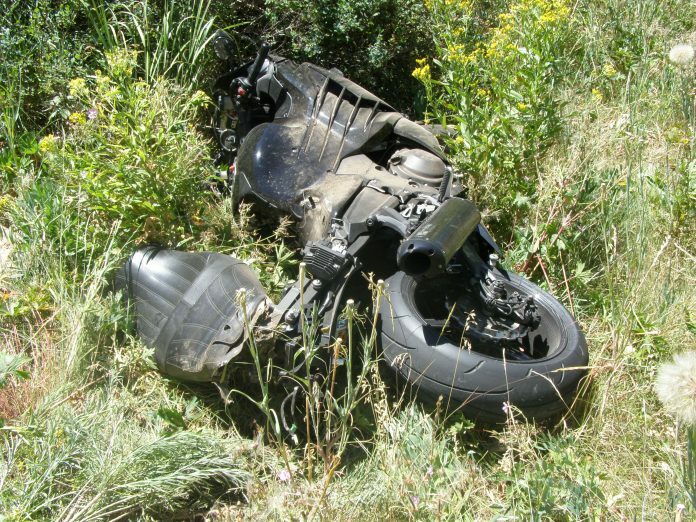 Warren D. Karns, 67, was traveling northbound near mile marker 478 at a high rate of speed on Sunday when he lost control of his motorcycle, and it veered off the roadway to the right. The motorcycle hit a rock, and Karns was thrown from the vehicle. He was able to remove his helmet, climb back to the road and flag down a passing motorist, who called dispatch at about 1 p.m. Sunday. Shortly afterward, Karns stopped breathing, and CPR was started. Once emergency personnel arrived, they took over CPR, but Karns died from his injuries, on scene.